Place the whole garlic cloves in a blender or food processor with I cup of the water. Chop well. If you have lots of garlic plants, you can use garlic leaves instead of cloves. The chopped leaves also contain allicin, one of the pest-repelling ingredients in garlic. Strain the mixture through cheesecloth to remove bits of garlic that might clog the sprayer. It's a good idea to strain a second time if any debris remains in the concentrate. Store the strained concentrate in a glass jar with a tight fitting lid until you are ready to use it. Note: To make a spray from the concentrated extract, dilute 1 part extract with 10 parts water (A cup concentrate to 21^ cups water). Put the diluted extract in a pump spray bottle or pressure sprayer and apply to plants that are under pest attack or that you suspect are likely targets, like young bean and potato plants, David points out that you can also apply the garlic extract to the soil to discourage nematodes. Pesky insects go into convulsions when doused with citrus oil extract. 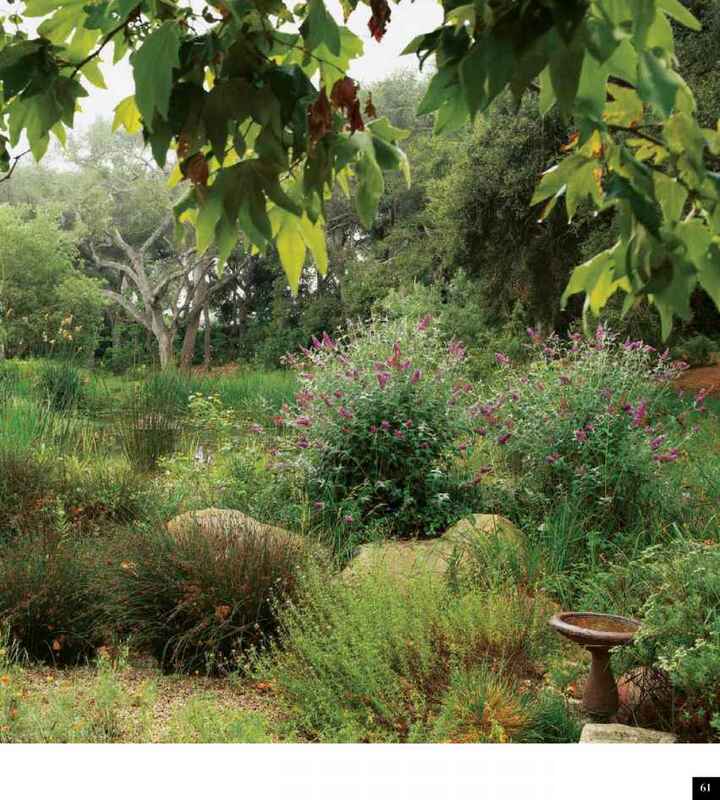 This mixture quickly neutralizes aphids and other soft-bodied insects in the California garden of Kathleen Yeomans, author of The Able Gardener. She also uses it to deter ants, "The spray will keep ants away for a while, but they may come back," Kathleen observes. But since this mixture has such a refreshing smell, you'll probably enjoy using it often.